Most of the big name transfers happen during the summer months when the teams are getting ready to attack their new seasons. During the winter transfer market, teams are almost always looking at rental players or stop gaps to help them deal with injuries and absences. Not common but quality players have been transferred during the January transfer window that have a long lasting impact on the team that he is moving to. When I look back at 2014 January transfer market one player comes up above all others that had an impact and will continue to have an impact with his new team, his name is Matic. On January 31st 2011, Chelsea paid £21M and Matic for David Luiz, in a deal that saw the Brazilian center back leave the Lisbon giants to join the London club. At that time Matic was nothing more than a throw in, although he was valued at £5M, nobody believed that he was indeed worth that much. 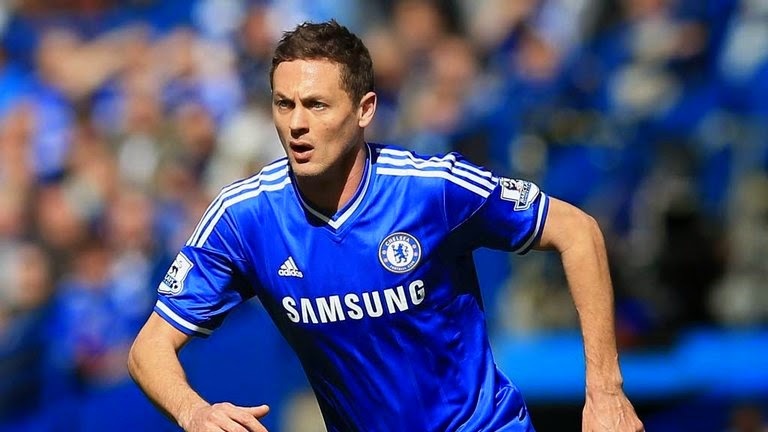 During his first season he didn't see a lot of playing time, sitting on the bench and being used as the backup to Javi Garcia, but once the Spaniard moved to Manchester City, Matic had a chance to grab a spot on the starting eleven and show that he indeed was worth 5 million and much more. 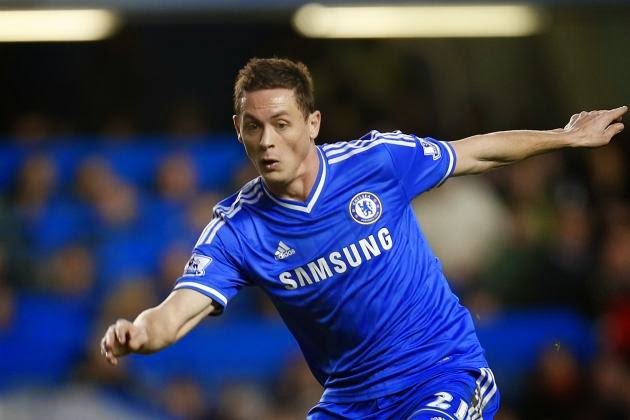 Converted from an attacking midfielder to a box to box defensive midfielder by Jorge Jesus, Matic was able to rebuild himself as one of the premiere players in Europe in that defensive midfield role. It was too long before half of Europe had their eyes on the Serbian international. The team that always seems to have the lead on his signing was Chelsea. His former club, now coached by Mourinho, seems to have a real appreciation for the qualities of the midfielder. It would be a very difficult pill to swallow, to pay premium money for a player you once own and threw it away in a deal only a few years earlier. How do you explain that to your fans? For Mourinho it was easy, he wasn't there when they let Matic go, so it wasn't his fault that the people before him didn't see the talent that it was now obvious to all that watched any of his games during the Europa League and domestic league campaigns. Chelsea had to sign him and Mourinho would do anything to have him back in blue and indeed they did. 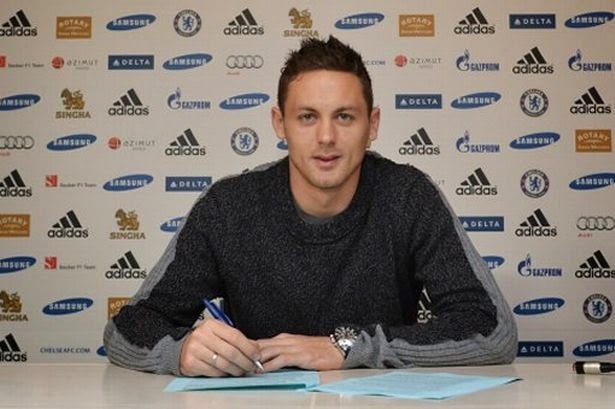 On 15 January 2014, Matic rejoined Chelsea for a fee of £21 million. A steep price considering he had been evaluated in 5 million three years earlier when he did the opposite move, but well worth the price considering his recent form and what he has done since joining Chelsea. He has become alongside Mikel a main staple in Chelsea’s midfield and has given the consistency that Mourinho expects from his midfielders. He has been crucial for them, and has become the motor of this team. A great deal in the January transfer market for Chelsea that while may have been hard to sell to the owner has proved to be exactly what the doctor had ordered.